Purchasing a used or new vehicle is a stressful experience. 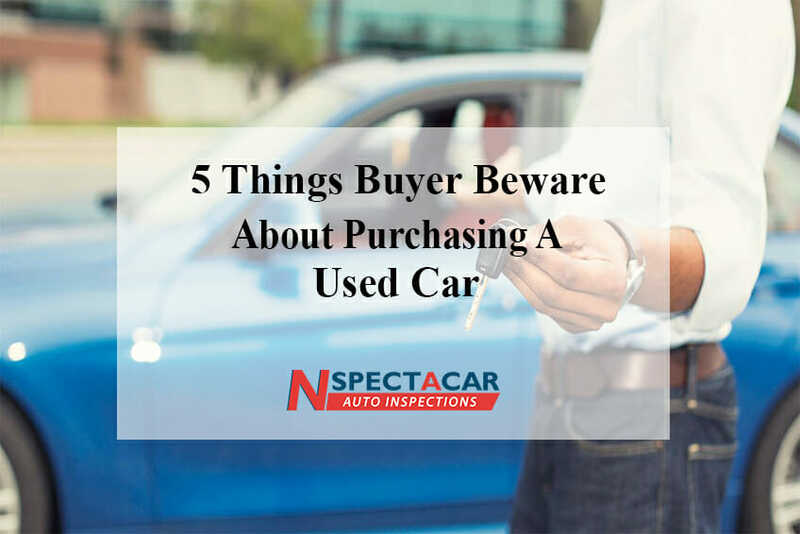 In some instances, many vehicle owners may pressure buyers to leave a lot with the purchased car. If you want to avoid the unwanted hassles, it is significant to gather enough details regarding the chosen vehicle. The precise information helps you to negotiate the unwanted deals properly. The following strategies and tips will ensure that you acquire the finest used vehicle at suitable rates. It is important to think about your financing before visiting your dealership. The smart research let you know about the auto loans. There are many online services available to choose the terms and rates, so you can utilize the right one carefully. The proper selection will aid you in receiving beneficial offers from the lenders. A test drive is an essential process that helps you to know the working condition and performance of a used car easily. It is important to inspect the vehicle and bring it to a proper test drive. It will ensure that everything is working properly and there is no obvious rattle, shimmy or squeaks which can create some headaches after buying. When you decide to buy any used car, you can opt for reliable consumer reviews instead of choosing the dealership first. It is a simple to avoid getting a stressful experience. It is highly recommended to dig deeper, particularly for the used vehicles. Companies like Nspectacar let you know the life of a car from its first purchase. It is the right place for starting the process. You can also check the title of the chosen used car. It is one of the important considerations, so you need to check it carefully. You can analyze a repair record of a model and make. The precise record helps you to avoid many upcoming repair problems. A vehicle inspection process plays the most important role in buying any kind of used car. The good thing about car inspection is that it will save you more in possible repairs. Some sellers do not hire the car inspectors to cover some serious problems with their car. If you want to avoid the inappropriate deal, it is advised to get the car inspection. It is useful to ensure that the car inspection services are offered by a skilled and certified team of mechanics. The smart selection helps you to get a precise inspection report. The useful document tells you the overall condition of the car’s interior, exterior, engine, and performance. The fresh undercoating can easily hide various signs. The car inspection team will deeply check the interior and exterior cash that will surely avoid the upcoming repair problems. These are the simple techniques to find out a suitable deal on the used cars. If you want to save time and money, you can hire the right car inspection team that aids you in making a proper buying decision quickly and easily.